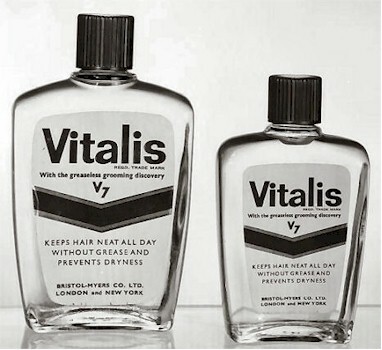 Every vintage product had that one super special unique ingredient that none of its competitors could boast: V7, GL-70, Gardol, Oxygen Bleach, Chlorinol, Ammoniated . . . It also eased the effects of dandruff.